I love a good party! Who doesn't right? Well, when my writing buddy +V.L. Jennings told me she was setting up a release party for the paperback version of her book The Alien Mind I jumped at the chance to be involved. 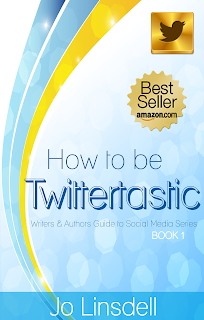 A copy of How to be Twittertastic is just one of the great prizes up for grabs. Before we take a look at all the prizes and all the details for the release party, let me tell you a bit more about The Alien Mind and Virginia. The children's new families teach them how to harness the full capacity of their minds,enabling them to defy the laws of physics and develop special mental abilities. When V.L. Jennings isn't traveling to other worlds through her imagination, she calls Dillon, South Carolina her home. Virginia is the author of "The Alien Mind," a science fiction novel published by PDMI Publishing, LLC. Her second title, "Visionary From The Stars" is expected to be re-released through PDMI as well, in the fall of 2015. She has also illustrated a children's book for PDMI, titled "Wiggle Worm's Shape Adventures," written by Karen and Kathy Sills. But what motivates Virginia to create, to illustrate, to prognosticate? Virginia is a speculator, the kind of person who always debates the "what if?" of where stories both true and fantastical are leading themselves to, which explains her love of post-apocalyptic fare such as "The Walking Dead." Through her writing, she enjoys trying to figure out what our human potential is, and where our innate desire for a better world could lead us. Overall, Virginia is just about as real as a person can get. Yes, even authors love to sing along with their favorite local radio station while driving, and Virginia is no exception to this rule. 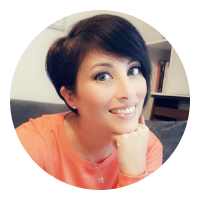 She enjoys watching Doctor Who or Star Trek with her family over dinner, and also watching the latest sci-fi and action movies with her husband. On the weekends, you may even find Virginia and her family at the local comic book store, hunting down more comics to add to their collections. Virginia loves to connect with new people, as well as hashing out story concepts and other creative ideas on her blog, at www.virginialorijennings.com. Bring and POST a picture- to her page wall- of you holding an e-book copy (show the picture on your screen) or the paperback copy of The Alien Mind to be entered into a special prize drawing! -Aaron Demott is donating a bookmark and bookcover magnet to the games! -Two beach sets donated by Greta King! -Nicole Quinn- has offered to donate both of her books, The Gold Stone Girl and It's A Nightmare- both are available in audio, e-book, and paperback! Winner's choice!" - Author's Jack Gannon and Cyndi Barnier have offered to donate an e-book copy of their book Murder In Two's And Threes! 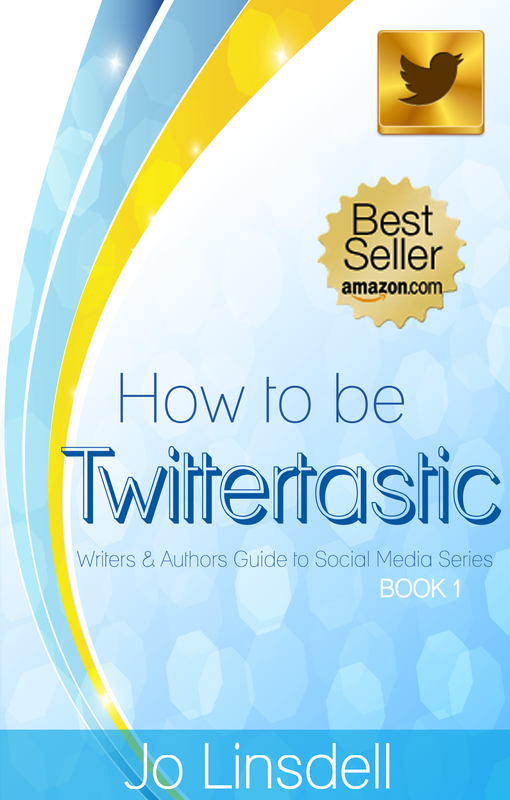 Here's the post to comment on to be in with a chance of winning a copy of How to be Twittertastic.